Abu Dhabi enjoys a robust economic situation, mainly powered by oil production (eighth producer worldwide) and a steadily growing tourist sector. The region has grown so strongly in the last few years, favoured by its strategic geographic position, that it is necessary to have an efficient transport system that covers the current expanding demand. Along these lines, the government has decided to rely on the creation of a large airport hub that contributes to strengthen the emirate's position as one of the main economic engines of the region. 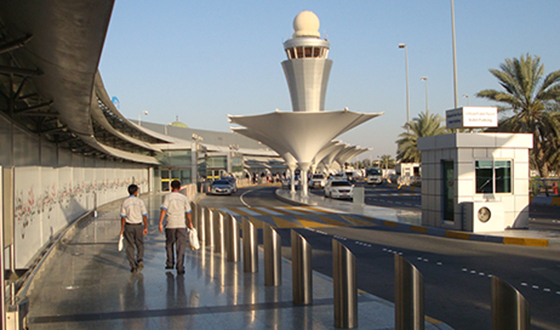 Abu Dhabi international airport as-is hosts flights from the main airports worldwide and has experienced a significant growth in traffic, with over 15 million passengers over 2013. Therefore, the airport operator, Abu Dhabi Airports, has commissioned the construction of the new Midfield Terminal Complex (MTC). The required works for the complex to seamlessly come into service will be defined and performed by Ineco and Aena. 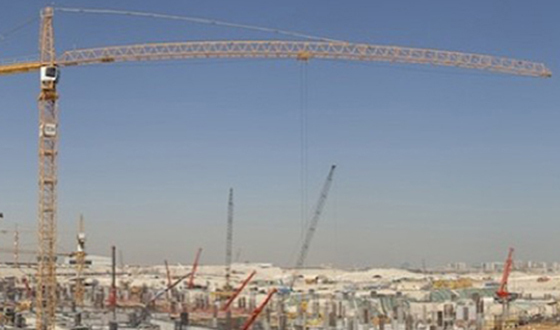 The future new 700,000 m2 terminal will be capable of handling traffic of 30 million passengers a year in 2017. MTC will offer 3,000 raised parking spaces for vehicles and a baggage system with a capacity for handling 19,000 bags/hour. Aircraft services will be set up in airfield areas: hangars, fuel provision, air cargo, general aviation matters, etc. and other industrial developments needed for good airport operation, for example, an electrical substation or a waste treatment plant, will be as well built. 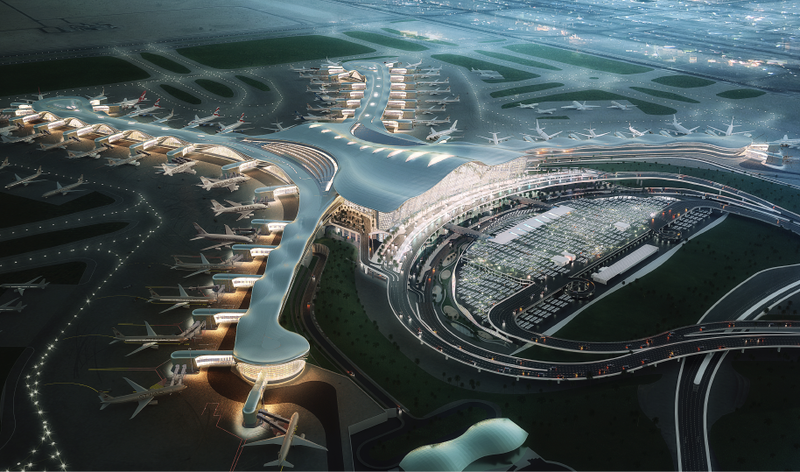 In 2021, the capacity is expected to grow to handle 40 million passengers a year thanks to the construction of a new satellite terminal. Ineco and Aena will analyse in detail all factors affecting the terminal operation once it is in use, such as the business and operation style, the management model, the companies that will operate in it, the service providers, the environmental impact, etc., and will assure all staff working in the new infrastructure is correctly trained. All this will be used to determine the model and the procedures to be applied to guarantee proper operation of the terminal, as well as perfect service provision to passengers. Ineco and Aena will as well be responsible for designing the testing methodology for the trials prior to the terminal transfer. They will focus on the analysis of the operation of each section of the main subsystems, such as check-in, baggage delivery, boarding, signals, security or complementary service provision to passengers. Moreover, global trials will be carried out, in which full processes, such as flow of passengers and baggage at departures and arrivals, will be analysed. Ineco is a company harvesting 10 years of experience in operational readiness, thanks to her participation in the transfer of the main airports in Spain, such as Madrid, Barcelona, Malaga, Alicante or Gran Canaria, apart from many other airports in the Aena network. In all those years Ineco has developed and perfected a methodology to successfully complete the projects commisioned by its clients, even in the most complex ones, such as Terminal 4 at Madrid-Barajas airport and Terminal 1 at Barcelona-El Prat airport, two clear examples of best practices in transfers of large airport infrastructures. Broad experience supported by the quality of our work.